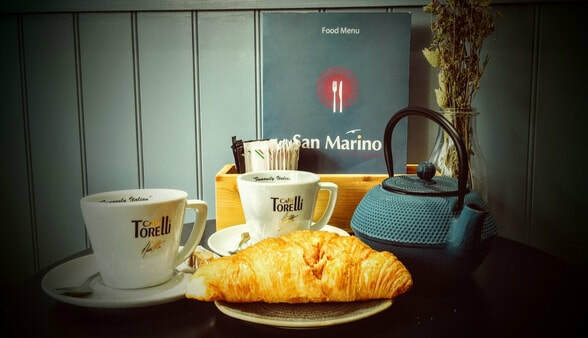 San Marino is a cafe like no other in the Leytonstone area. Come along and enjoy everything from a full English breakfast to a different full roast dinner served all day every day. San Marino is a Family run business that caters for all the family with a wide variety of meals served all day such as Burgers, Sandwiches, Pastas, Kebabs, Curries and a host more. We also cater for the little ones with a large selection of kiddies meals like chicken nuggets or fish fingers all washed down with a refreshing milk shake. 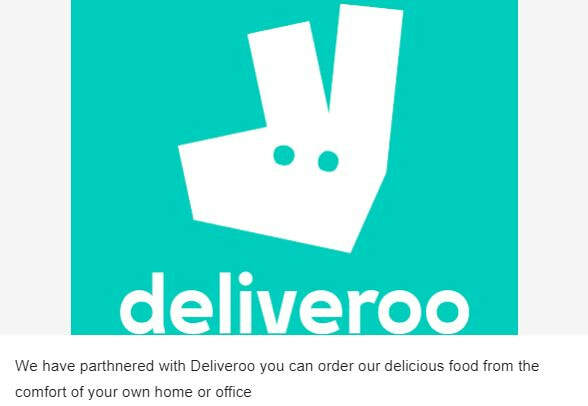 If you're too busy to sit down and enjoy our food than don't worry as we provide a full take away service for you. For those of you too busy to come and wait for you're food to be prepared then why not call ahead on the number above and we will be happy to have the food prepared and waiting for you when you arrive. If you want somewhere local that you can go to enjoy some good honest home cooked food San Marino is the place to come.